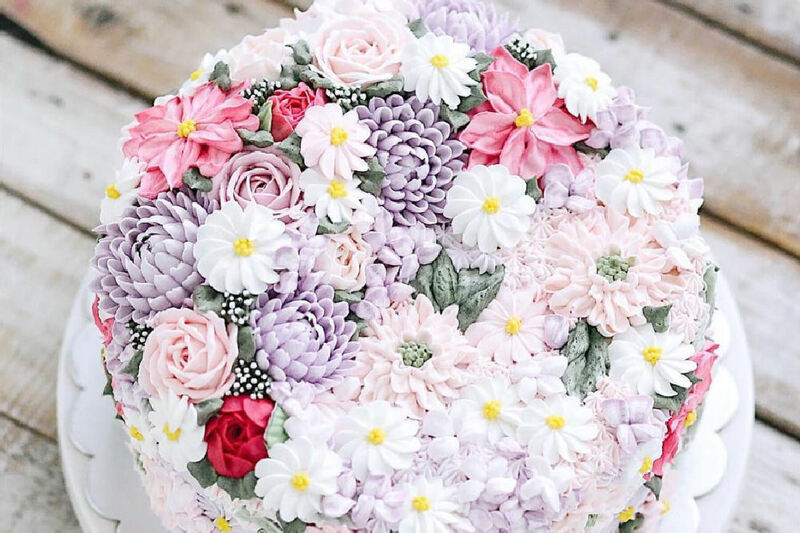 She makes the most beautiful cakes I've ever seen... a lot of inspiration! If you want to build your country, go home and love your family. Strong family is the foundation of strong country. Batik, our Indonesian heritage. Happy 73rd Independence day Indonesia.